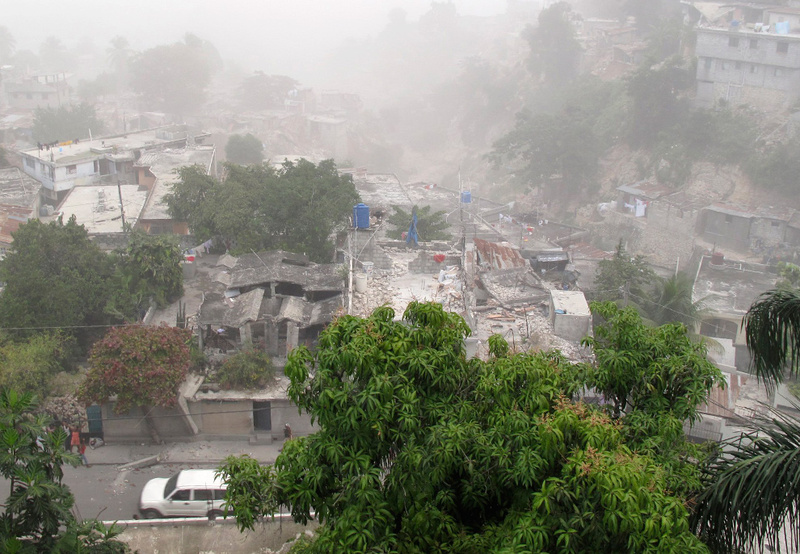 As you know, Haiti was recently devastated by a 7.0 earthquake, followed by over two dozen 4.5 - 5.0 quakes (latest updates here). This blog post is just to give you some quick links to where you can help - we're not interested in site visits, and we won't be publicizing this post (except that it will probably get tweeted by our bot). However, we do have somewhat of a microphone in the form of a blog, and if you found yourself perusing our site or your RSS feed, we hope this will inspire you to help out in whatever way you can. Here are a few trustworthy NGOs accepting donations (while texting is a great feature, I believe some of those funds go to the cell carrier. If you're able, giving online is a bit more effective). Our former client Razoo has implemented a grant matching campaign - their match capability is currently $12,300. There are dozens of non-profits to choose from (including most of those originally linked to below), so please check it out if you are able to give financially. If you feel like spreading the word, your efforts would be best used by linking directly to one of the above Non-Profits, not this post.